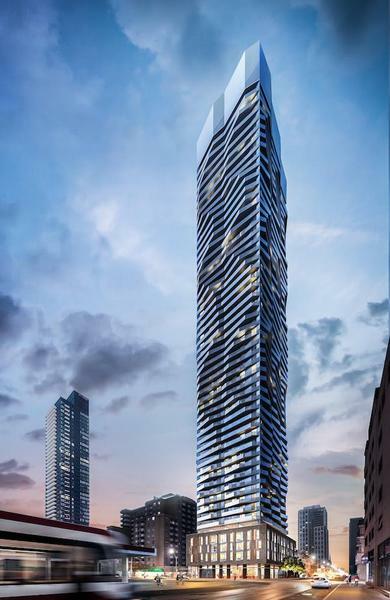 Social Condos is a new condo development by Pemberton Group currently in preconstruction at 229 Church Street, Toronto. The development is scheduled for completion in 2022. Sales for available units range in price from $409,000 to over $919,000. Social Condos has a total of 602 units, sizes range from 415 to 915 square feet.